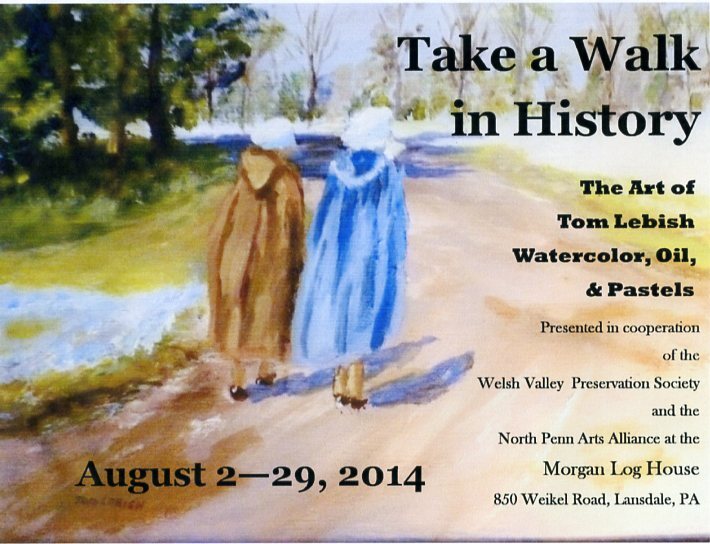 Tom’s Fine Art Gallery – New paintings and Drawings! | Norristown Forest #31 - All are Welcome! HomeTom’s Fine Art Gallery – New paintings and Drawings!